CORSAIR has partnered with Deep Silver and 4AGames to bring dynamic iCUE lighting integration to METRO EXODUS. It’s time to leave the underground. See the power of METRO EXODUS and iCUE in action. 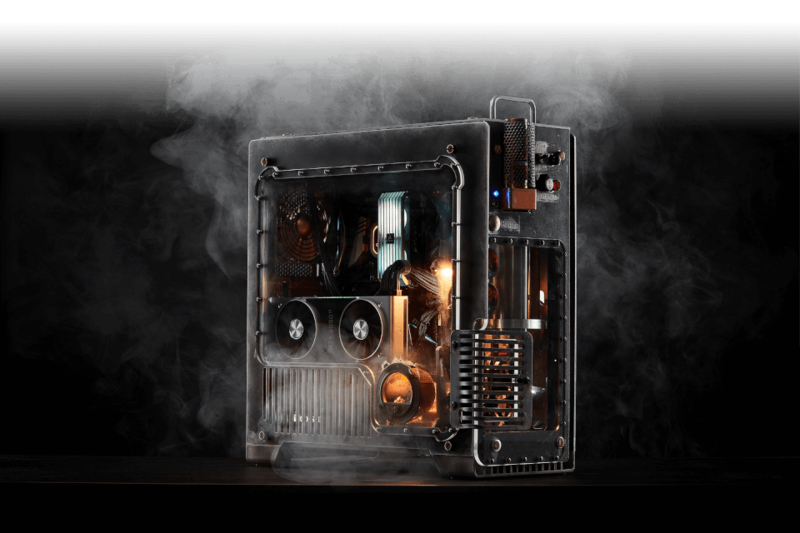 With the power of CORSAIR iCUE software, your METRO EXODUS gameplay experience extends beyond your screen and onto your desktop. METRO players on PC will be able to experience absolute immersion with CORSAIR iCUE-enabled products dynamically reacting and providing immediate feedback to the player as the game unfolds around them. 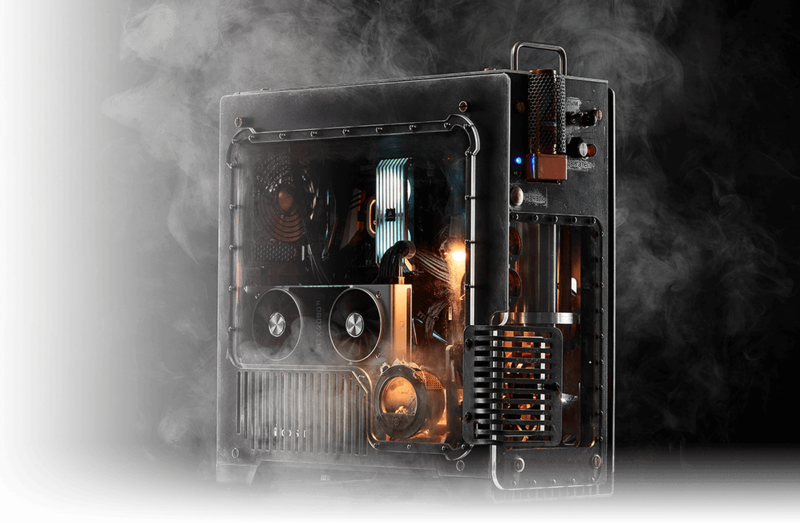 Legendary case modder Bill Owens brings the rigid and harsh world of METRO EXODUS to life with this Crystal 570X, featuring a steam engine, working gearing and custom metal work. K95 PLATINUM takes CORSAIR performance to another level. LIGHT UP THE PLAYING FIELD. Light up your battlestation for the ultimate home field advantage. LET YOUR LIGHTS DO THE TALKING. Display 16 independent RGB LEDs across two separate light loops to create vibrant lighting and visual effects. Accent your build with individually addressable LED lighting with software control. Explore a whole new level of game immersion with iCUE and METRO EXODUS.